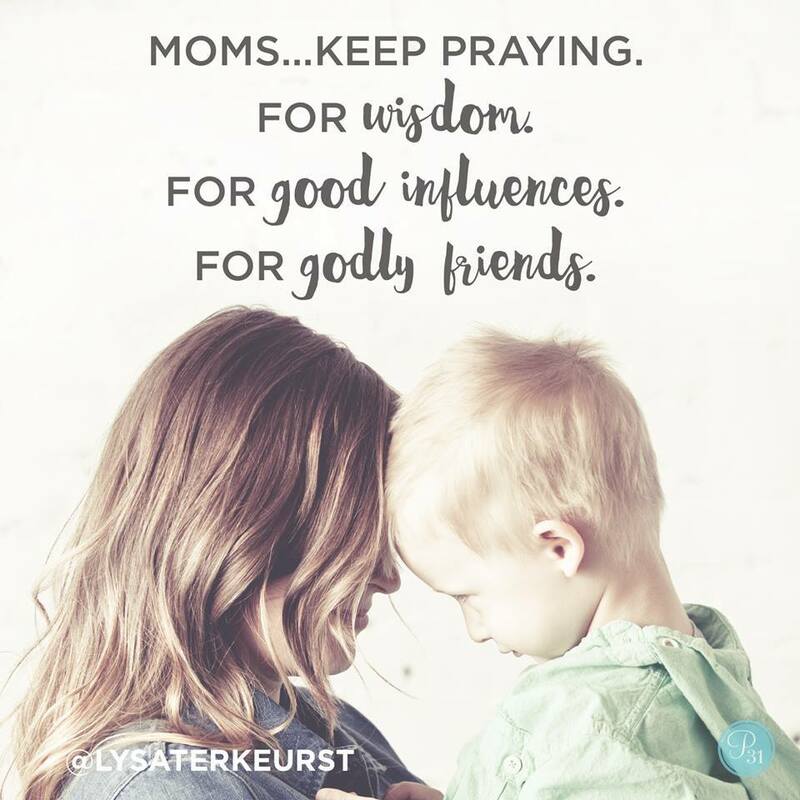 Praying in faith moves the heart of God, pray a Scripture right now. Heavenly Father, help _____ wait patiently for Your help. You have promised to hear his/her cry. Lift _____ out of the pit of despair, out of the mud and the mire. Set _____’s feet on sold ground and steady him/her as he/she walks along. may _____ sing for joy in the shadow of Your protecting wings.